Sakon is a Consulting Director of H-ARPA. His specializations are on areas of Human Resources Management and Human Resources Development, as well as Culture Development and Behavior Modification. Prior to working for H-ARPA, he worked as HR Manager for several companies in various businesses, and then he joined at Watson Wyatt (Thailand) as principal consultant. 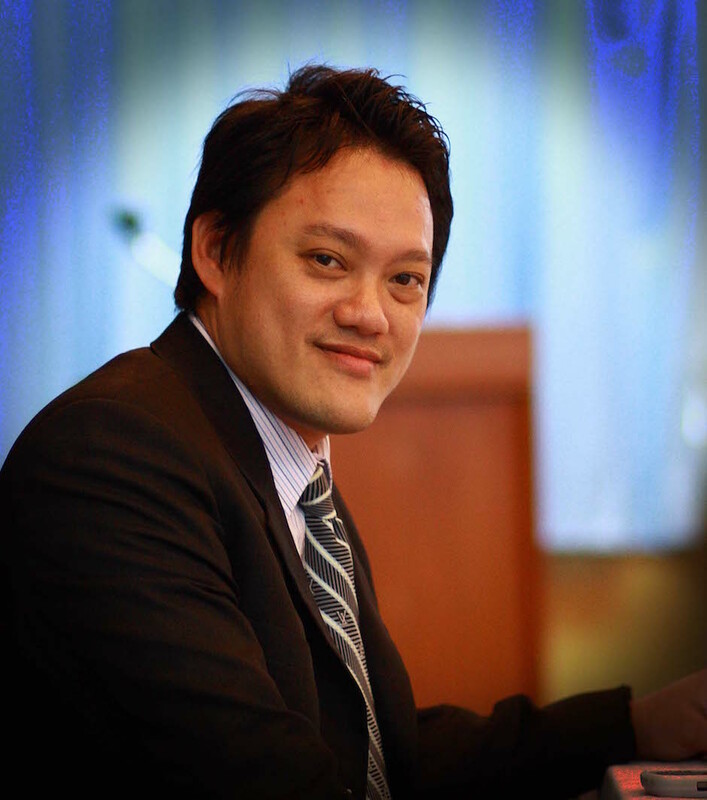 Sakon has completed Master Degree in Industrial and Organizational Psychology, and also Bachelor degree in Political Science from Thammasat University. OD (Organization Development) such as Organization Redesign, HR Master Plan, HR Strategic Plan, etc. SHRM (Strategic Human Resources Management) such as Strategic Workforce Management, KPIs, Performance Management System (PMS), Job Evaluation (JE), Career Development, Salary and Compensation Management, etc. SHRD (Strategic Human Resources Development) such as Training and Development, Competency Development and Knowledge Management, Talent Management, Corporate Culture Development, etc. Survey & Research Employee Engagement, Leadership Assessment, 360 Degree Feedback, and Human Behavior (as researcher and analyst).